Announced this morning via Twitter, Koei Tecmo will be releasing Nights of Azure on March 29th, 2016 for the PlayStation 4. Previously titled Yuri No Nai Kuni, this RPG features a battle system where player will be able to summon demons to fight along side them. 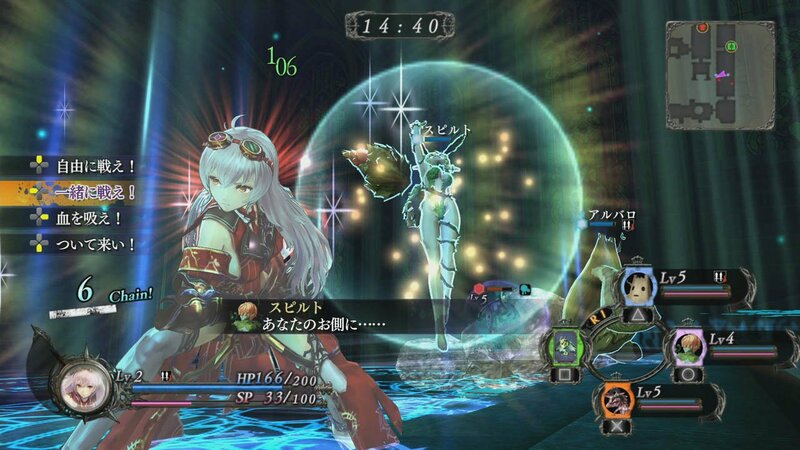 Nights of Azure previously received a release date on April 1, 2016 at Europe at Paris Games Week. We will update this article when a press release becomes available.